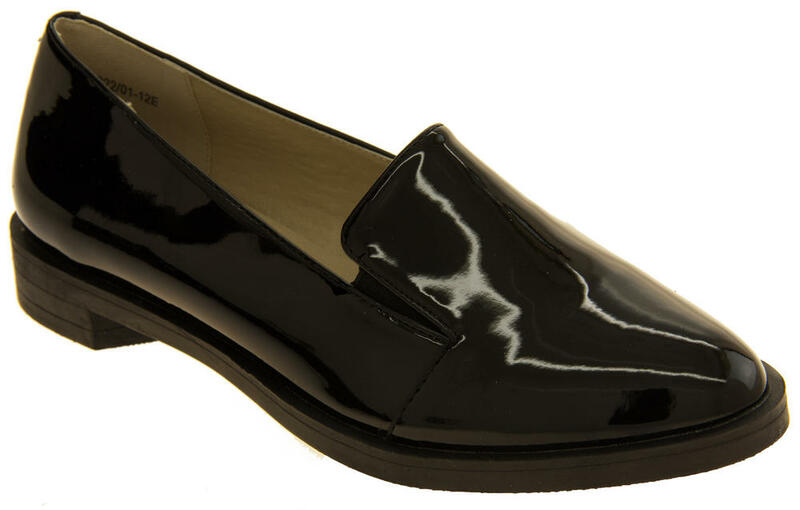 These are some of Betsy's best and most stylish loafers. 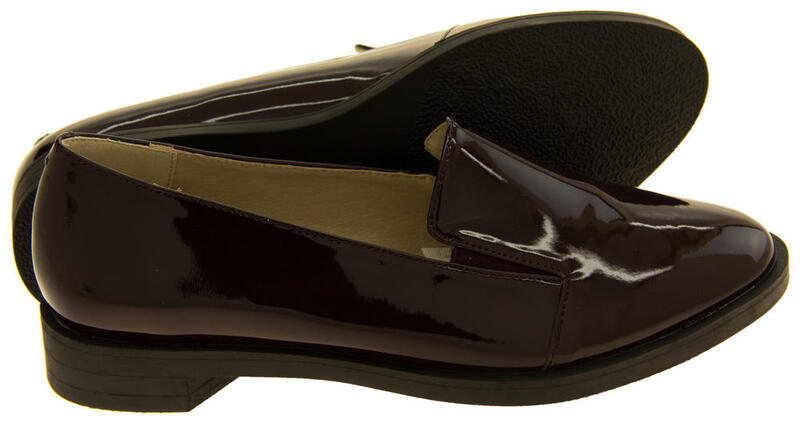 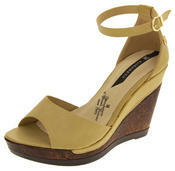 They are made of high quality faux leather patent uppers, and real leather lining. 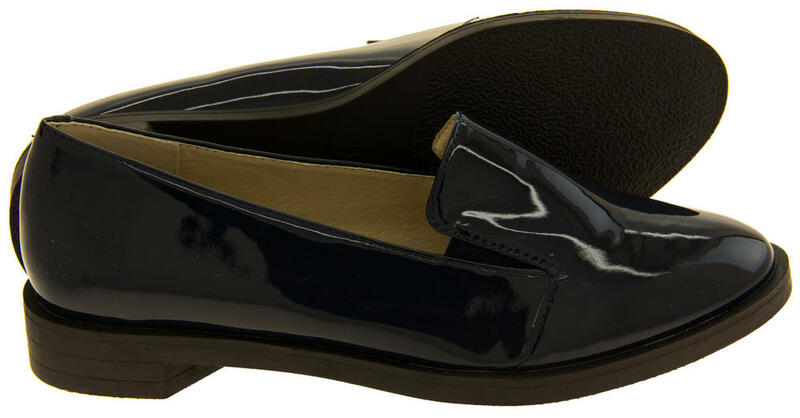 The ultimate flats, perfect for formal occasions, casual wear, or matching to that perfect outfit.